Search result for "Suckler Cow"
QLF Suckler Profit 20-28 is a great liquid supplement for suckler cows; 20% protein fresh weight, with a good sugar level and vitamins and minerals makes for a popular suckler product. QLF Dry Cow 20 + Mag is ideal for Suckler cows and offers high sugars along with Magnesium Chloride and ‘Timed Release’ protein. QLF Supermaize 60 is a liquid supplement offering higher levels of ‘Timed Release’ protein, sugars with vitamins and minerals. An ideal complement to high maize diets. QLF Super 40 is a liquid supplement offering high levels of ‘Timed Release’ protein, sugars and includes vitamins and minerals to help enhance rumen function. Please provide 3-5 working days as all product is manufactured to order. 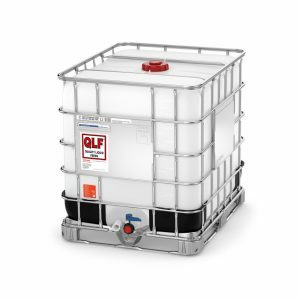 QLF Super 20 is a liquid supplement offering ‘Timed Release’ protein, sugars and includes vitamins and minerals to help enhance rumen function.